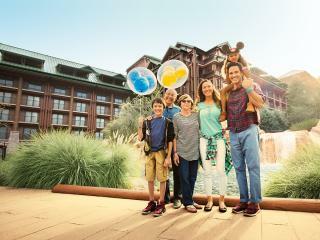 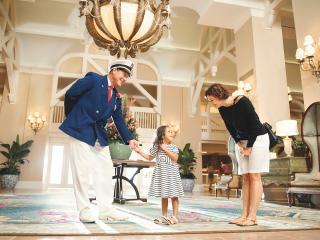 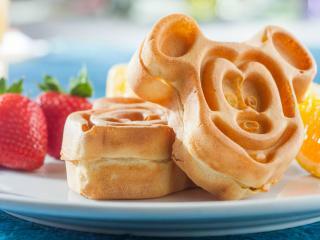 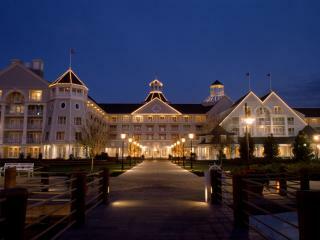 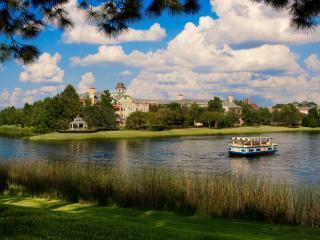 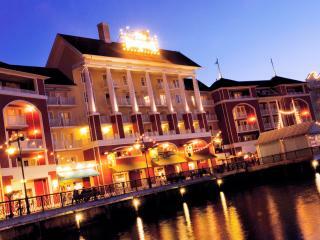 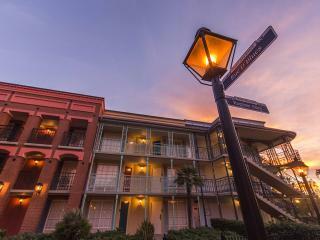 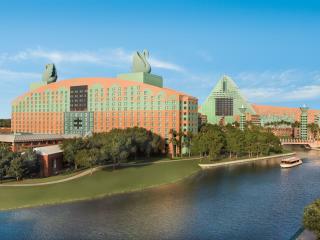 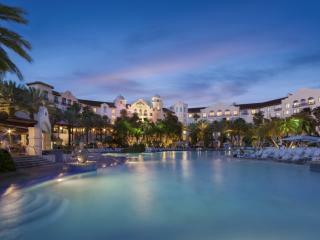 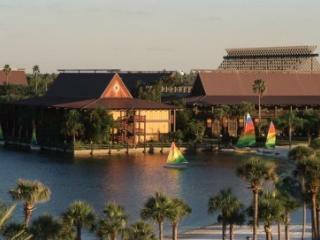 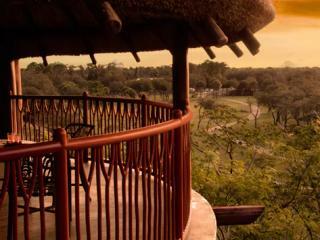 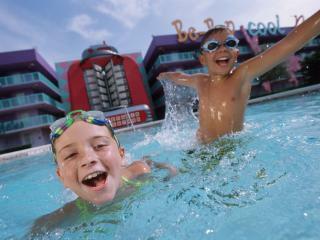 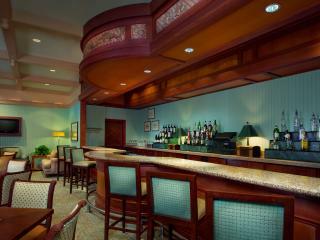 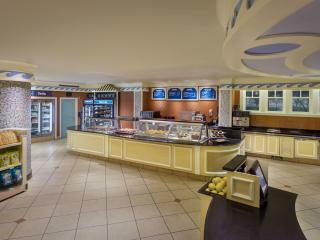 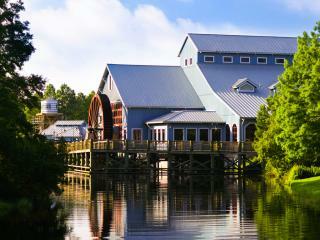 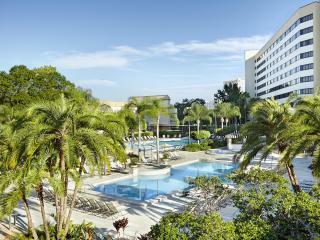 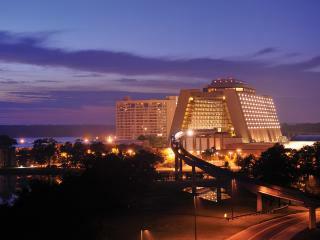 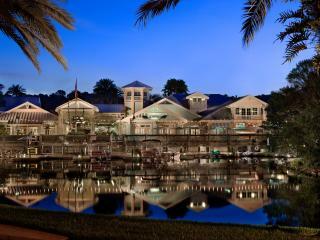 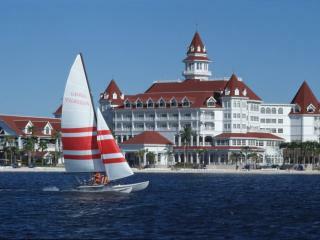 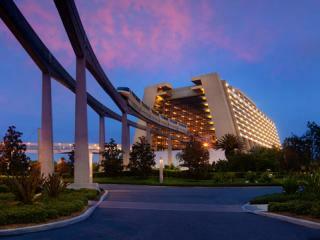 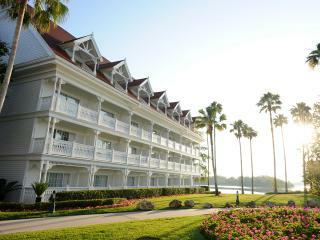 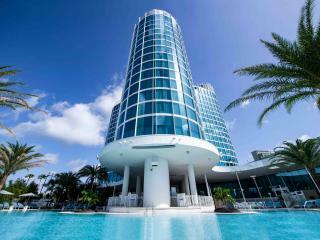 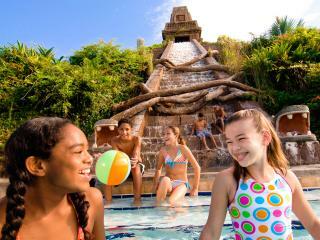 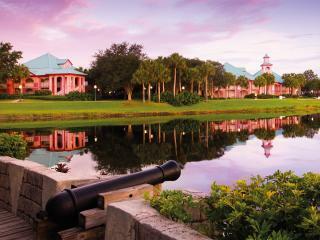 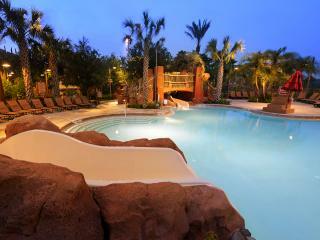 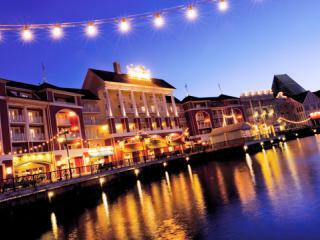 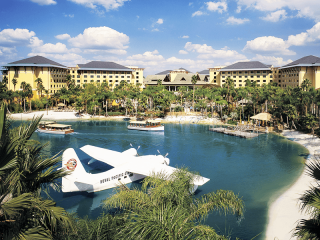 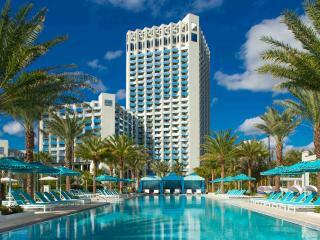 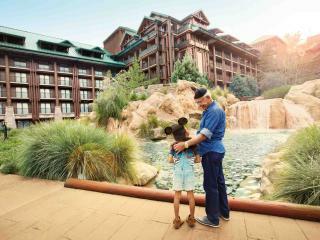 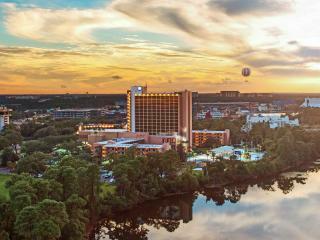 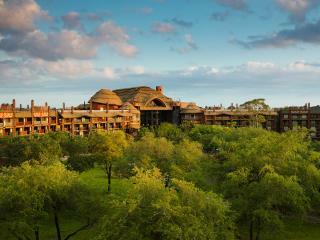 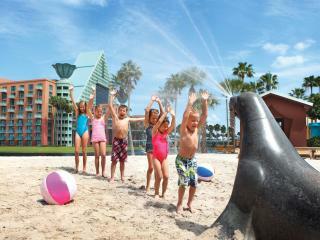 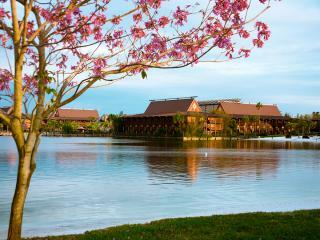 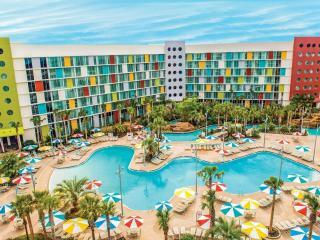 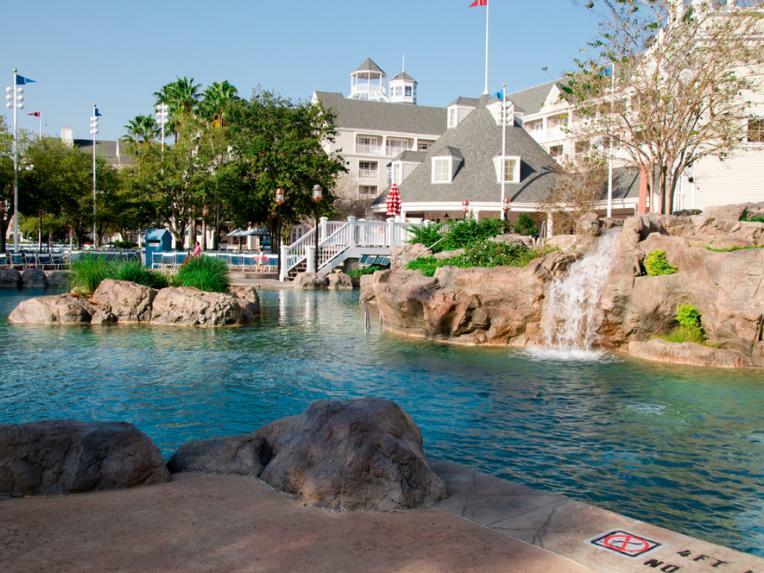 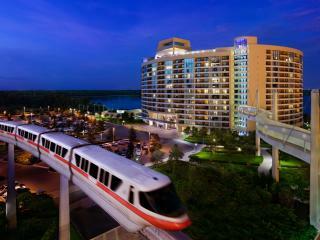 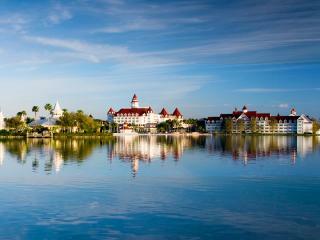 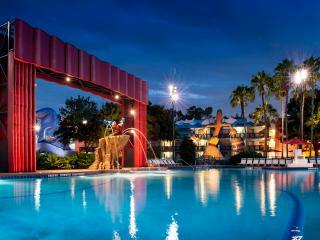 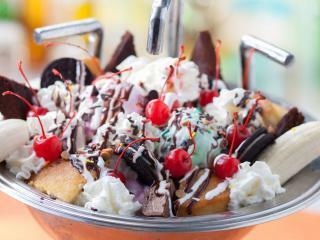 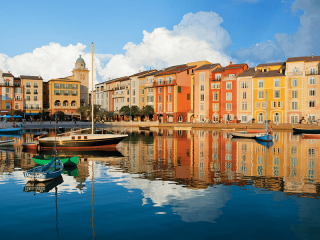 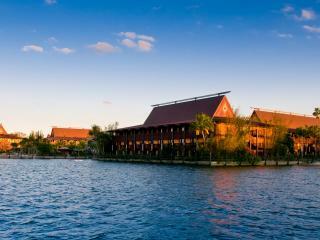 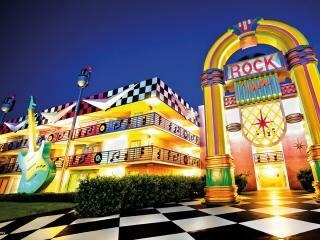 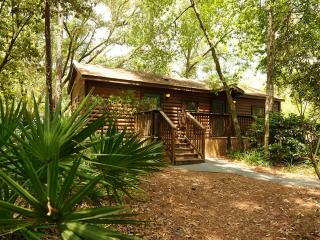 Stylish and sea-worthy, Disney's Beach Club Resort offers a nautical ambience with classic surroundings. 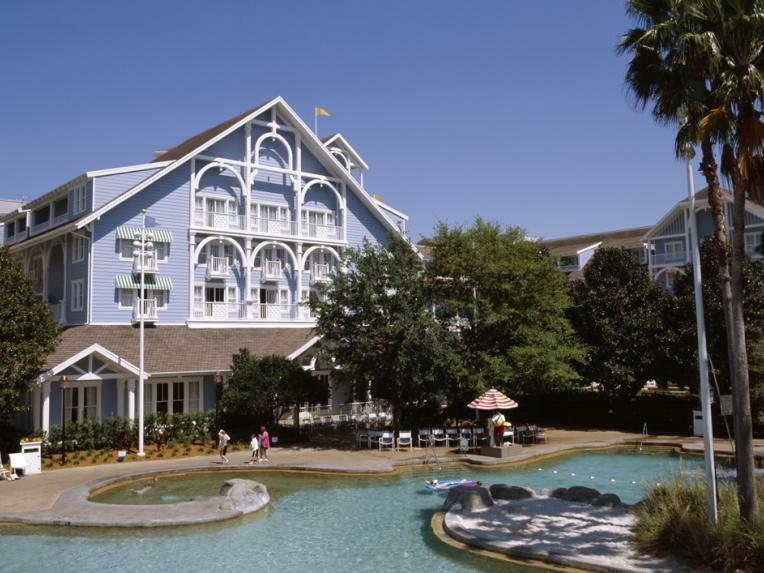 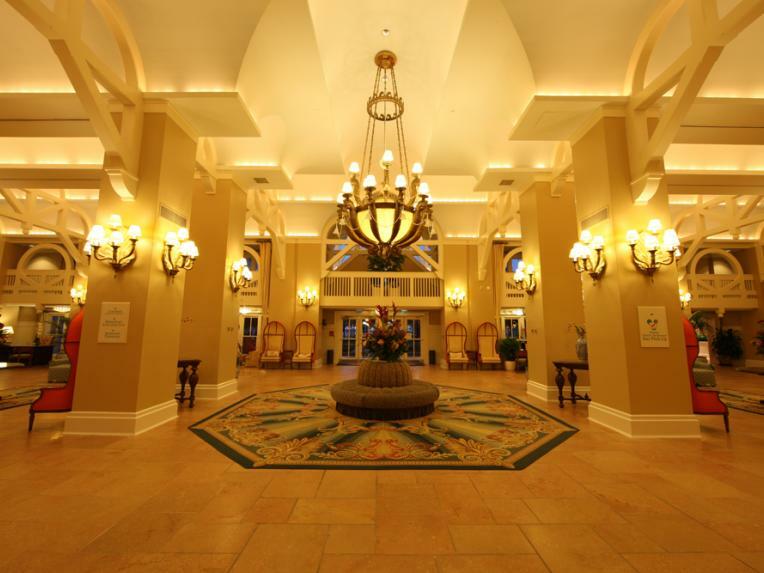 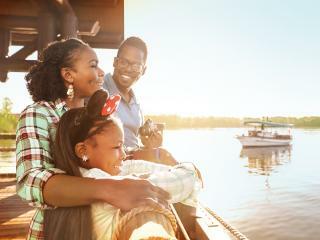 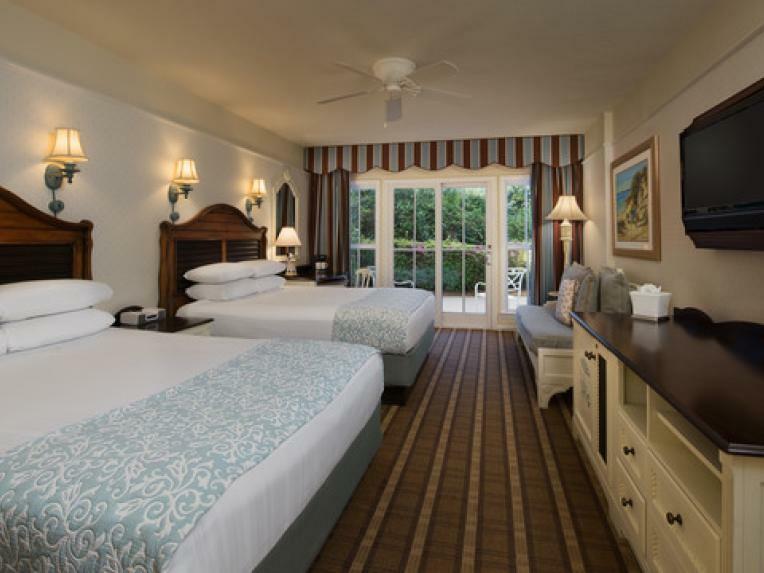 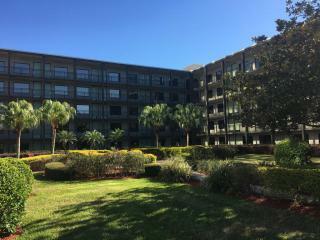 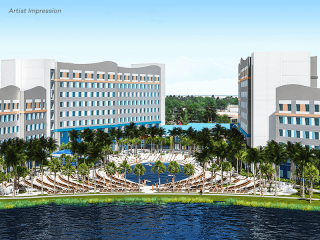 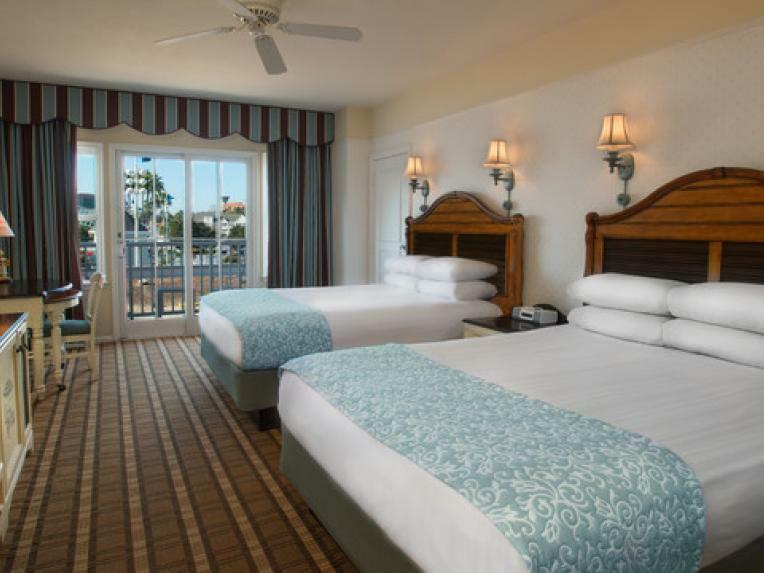 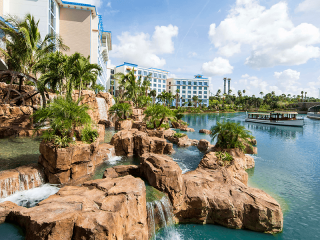 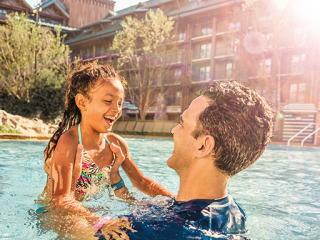 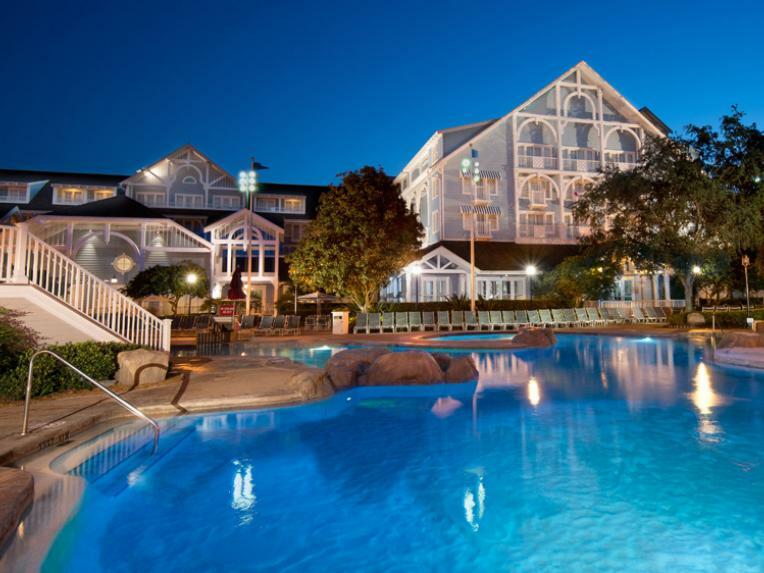 The highly acclaimed Disney’s Beach Club Resort transports guests to the casual elegance of a turn-of-the-century New England beach club with its high-ceilinged lobby, cool tiled floors and lavish wooden furnishings. 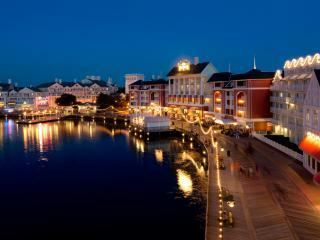 IllumiNations: Reflections of Earth fireworks are a fantastic end to your day. 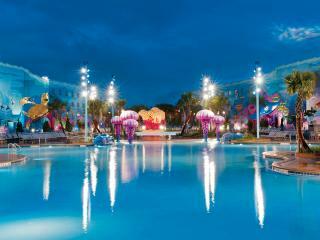 To ensure a great view, arrive at the water at least an hour before the show begins (9pm) – it gets pretty crowded!